Try a private yoga session! Erin will tailor the sequence, the postures, and the physical adjustments to meet your individual needs! 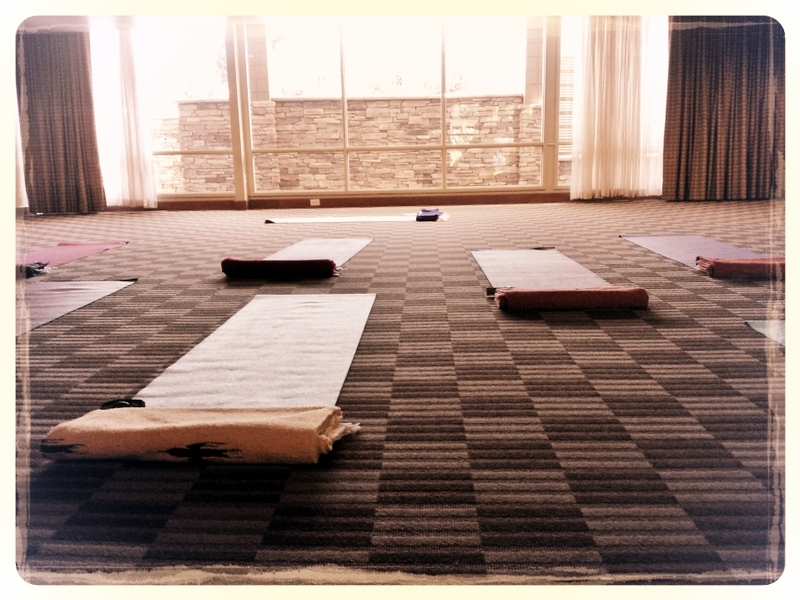 One of the best things you can do for your employees and coworkers is set up a weekly onsite yoga class! The benefits of yoga, meditation, and mindfulness practicing in the workplace is now well documented! It creates a more relaxed, a more healthy, and a more happy workplace for everyone!